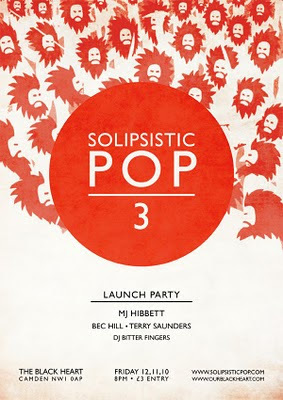 Solipsistic Pop 3 is printed, the free gifts and stickers are ready and the date for the Launch party has been announced. 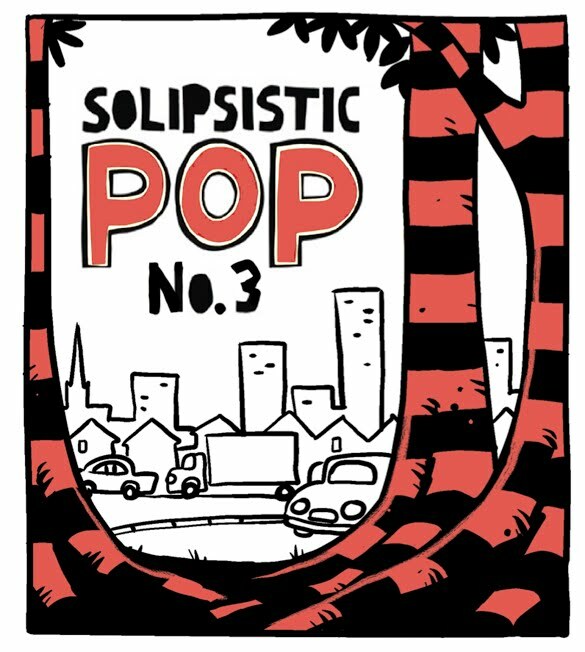 Tom Humberstone has done an amazing job putting this together, I have pdf of the book and I think it's the best British anthology I've seen. The stories are varied, but with a central theme built around being readable to all ages and having the flavour of D.C.Thompson comics of the past. My own effort (two images above) is a fairly dark autobiographical thing, but all the stories have a different tone without ever clashing. Something I've come to realise since starting this blog and joining Twitter is just how many ridiculously talented cartoonists there are in Britain, many of them unpublished, and this book reflects that. 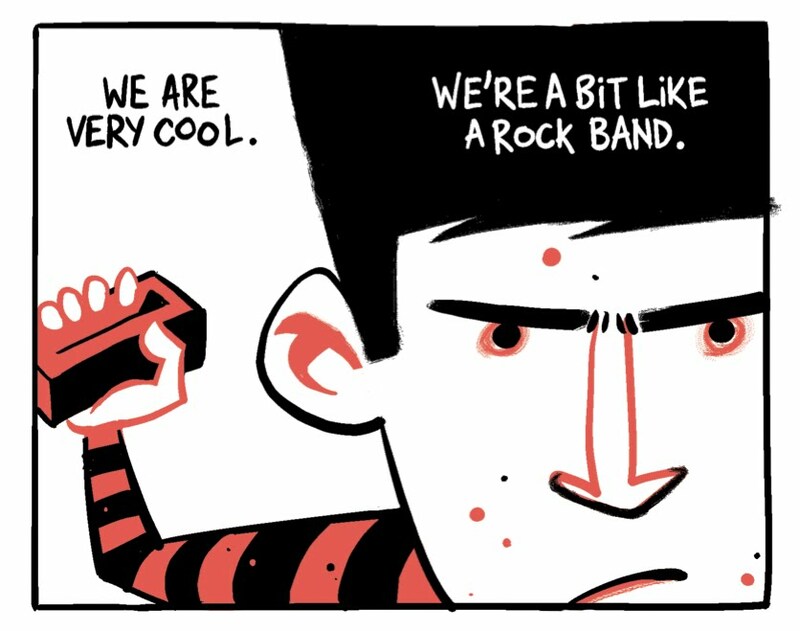 I'm just glad I'm around and making comics now. 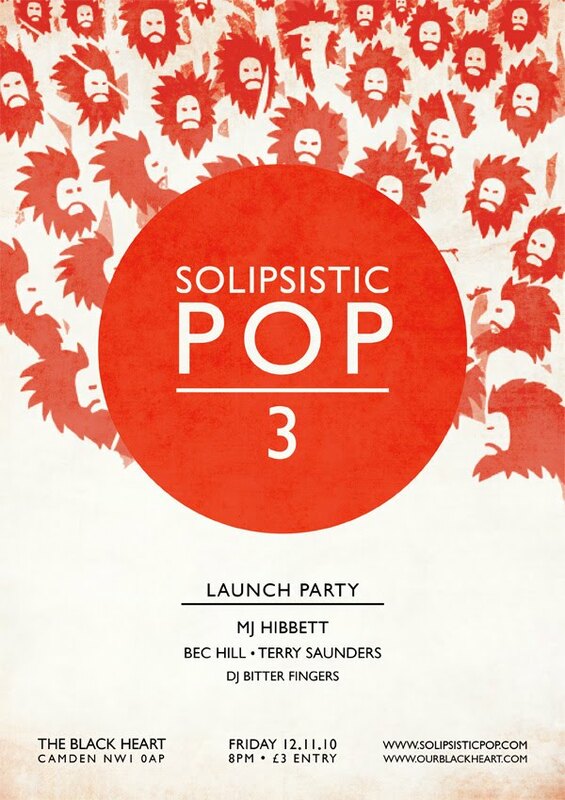 Below is the flier for the Launch Party, it features some artwork from David O'Connell's strip (yes, the book is that good!). I look forward to meeting the other contributors and other jolly comics' folk. Thanks for the mention, sir. Looking forward to meeting you too!